We received a lovely letter from our friends at UNISA recently. 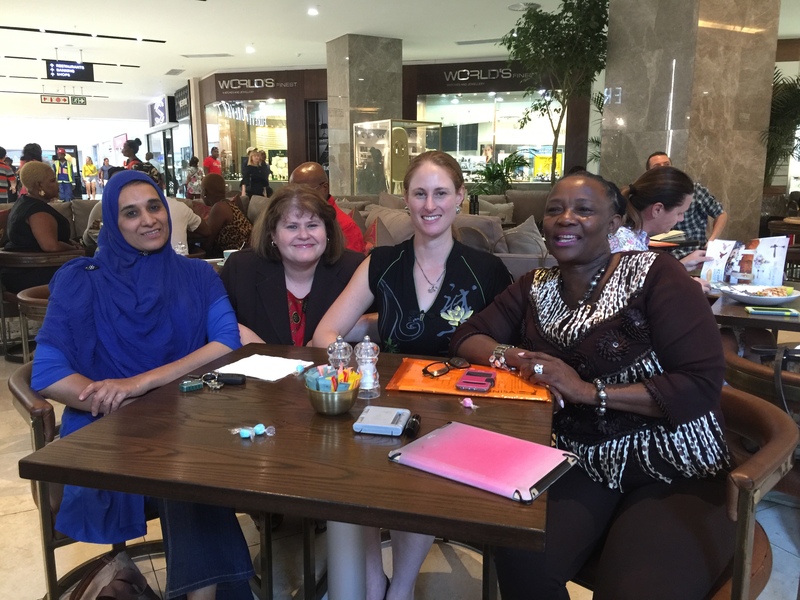 The partnership began in 2013 as a pro-bono research alliance between Empowervate and UNISA. The partnership has grown this year and UNISA will be analysis survey as well as focus group findings in order to show the impact of The Youth Citizens Action Programme (Y-CAP). We are honoured to be working with such a dedicated team.